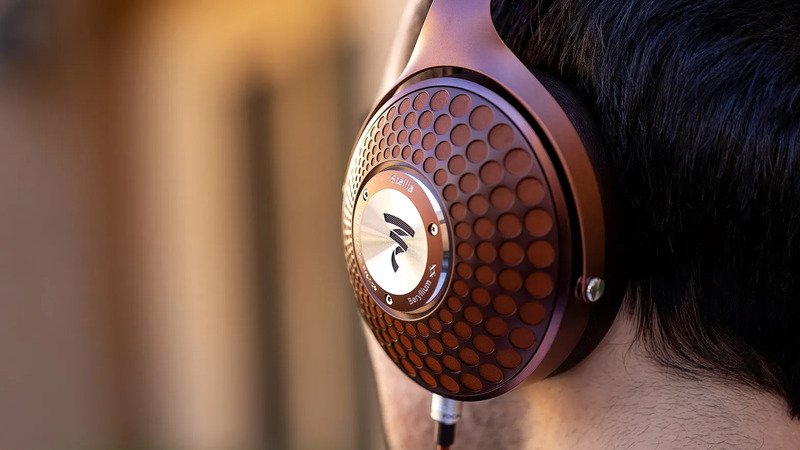 Discussion in 'Headphones' started by daniellistens, Feb 12, 2019. The closed backed Focal Flagship, the brother of the Utopia. Spiderman would be so proud. aamefford, Erikdayo, zonto and 4 others like this. sheldaze and daniellistens like this. C’mon Focal. Invent a flax sandwich cone headphone driver, put it in an open back, and price it under $2k. daniellistens, FallingObjects, Jinxy245 and 1 other person like this. Reported to be closed backed versions of the Utopia. Is this from an official announcement or mentions from focal people? Eligia was said to have "different" driver from any of previous al-mg drivers used for open-back models. And according to the spec, stellia differ from utopia in impedance (lower) and sensitivity (higher). Converting to SPL per V, the two differ roughly by 6db at 1k. So imo it is likely that stellia use different be driver from utopia. Probably weaker (and lighter) magnet, too. It is pronounced STEH-lee-ah with the emphasis on the first syllable. That's how I heard it from the Focal guy on the Head-fi interview with Jude. The price difference between Stellia and Utopia is $1,000 USD. So the Stellia has to give up something at -25% cost. I've spent quite a bit of time with these already - I believe Kevin got serial #1 as a gift. These are completely closed. Thick, bassy, and downsloping compared to Utopia, with technicalities a fair bit lacking in direct comparison but still generally impressive. 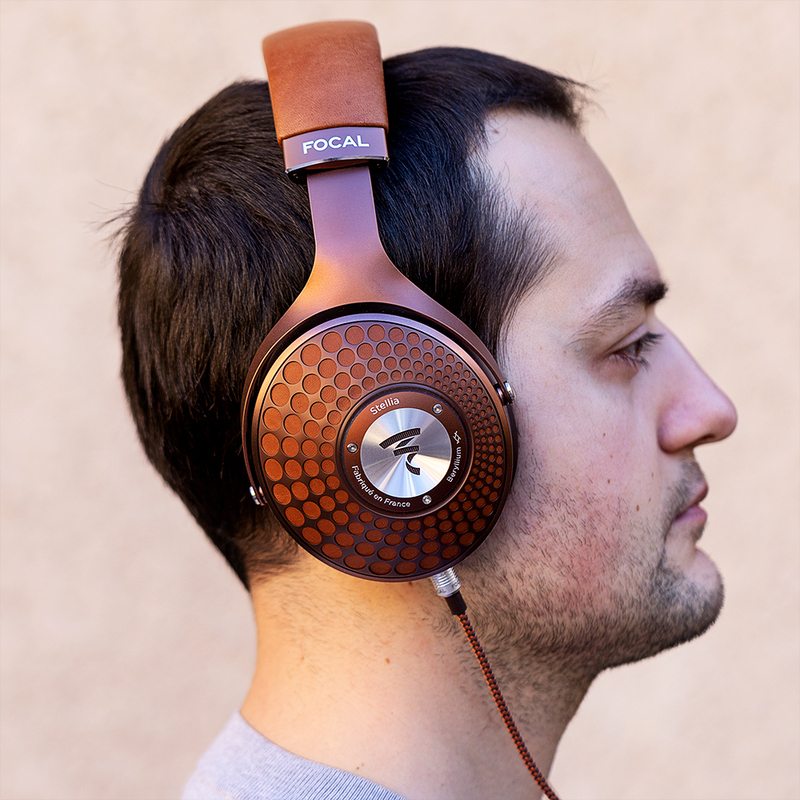 It sounds like Focal tried to make a kind of V-shaped ZMF in terms of tone. I'll find a way to get this pair to @purr1n for measurements. A few other members here have heard the headphone as well and might be able to offer further impressions. This is a perk of SBAF meets, whether scheduled here or via text - you often get to hear secret stuff. I still prefer the closed ZMFs personally. What I'm most excited for is actually the non-perf leather pads on these. Slap those on the Utopia and you get a much more robust and authoritative low bass presence, and a light V-shaped tone which is really fun while maintaining the Utopia's technical prowess. The pronunciation is similar to "stellar" but instead of "ar" it's "ia", like "E-uh". FlySweep, ChaChaRealSmooth, obsiCO and 13 others like this. What I'm most excited for is actually the non-perf leather pads on these. I wonder if the pads will ONLY cost $190 since the headphones are 3/4 the price of Utopia? Erikdayo, ChaChaRealSmooth, obsiCO and 8 others like this. Don't be silly, they'll cost more, some poor guy has to fill all the little holes in and that ain't free. Erikdayo, gixxerwimp, ChaChaRealSmooth and 13 others like this. Jude's measurements (so be cautious!). His distortion results still look too low -- applies to all the headphones he measured. FR results seem interesting though. dumbo, daniellistens, LetMeBeFrank and 6 others like this. Maybe I’m in the minority in that I really like the looks of the cans. However, I’m not sure I like the more V-shaped frequency response, assuming those measurements are accurate. Looking forward to Marv’s measurements and impressions if a pair winds up in his hands. pure5152, Cspirou and HAL9000 like this. aamefford, Aeron, SSL and 34 others like this. Got more marketing pics of the headphone, packaging, cables, pretty people wearing them all in giant resolution if ya'll want. Also pics of the new amp/dac/headphone stand/etc and the Sphear Wireless along with full press releases in English and French. wbass and daniellistens like this. Heard these recent with Evan. They are very bassy and warm and thick. Bass takes over and muddies stuff up and obscures whatever technicalities that may be inherent to the driver. Then add to this some pots and pans for treble and you're there. Closed sounding, zmf sound more open than this iirc. 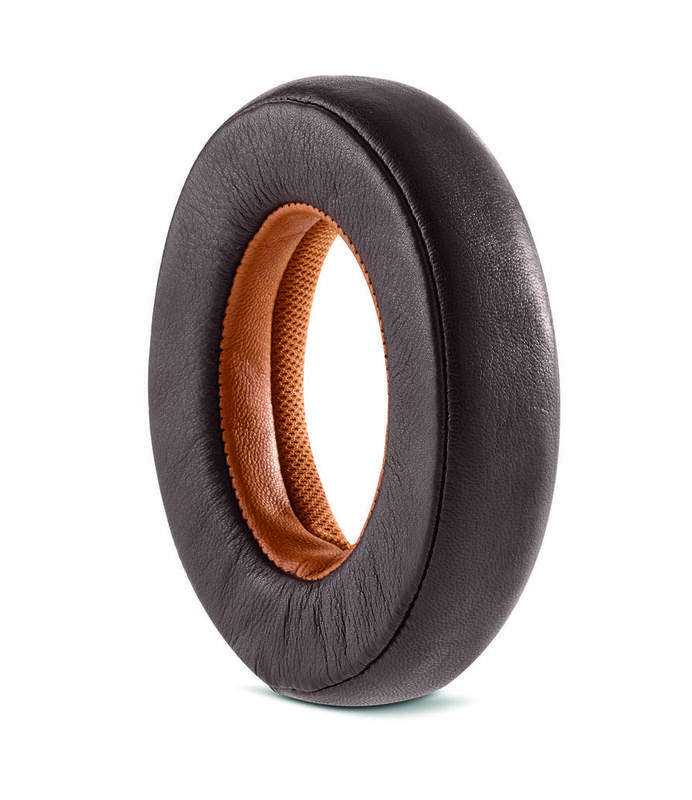 Construction-wise, the outer cup is like soft brown leather with a metal grill over it. 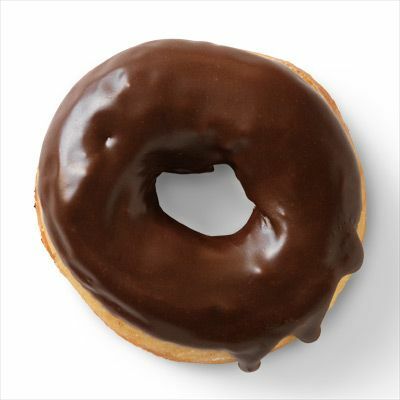 Interesting choice of color, I laughed at the donut above, which is the kinder version of what I was thinking (rhymes with poo). Anyway, I'm sure it will appeal to more than one first class traveler. earnmyturns, FlySweep, zonto and 9 others like this. Interestingly, from impressions it seems this is quite a bit different sounding than the Utopia ( where it seems the Elegia is tuned like closed Clear.) Does that seem about right? If Vtory's measurements are any indicator, it seems Stellia & Eleglia ar more similarly tuned to each other than to Utopia/Clear. Impressions for the Elegia has been allover the place, from hollow sounding to bass light. Well, best would be to try... measurement is just a starting point. Nah, I like the looks of them too, I generally like the look of focals except the colors - silver is boring and the clear pro looks like a victorian whoehouse.